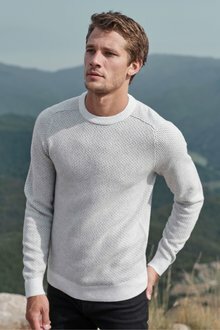 Even the toughest of men feel the cold. 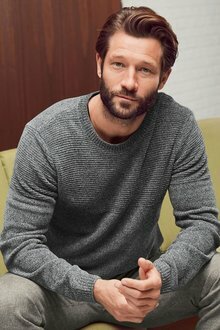 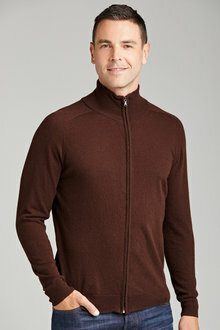 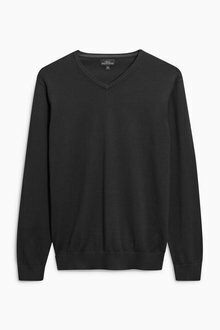 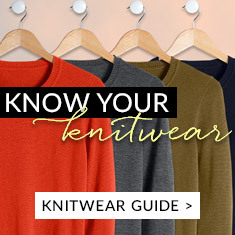 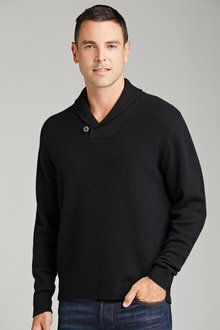 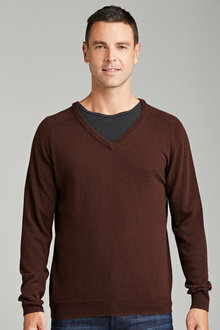 We've got you covered with warm men's knitwear in a variety of styles, colours, and sizes. 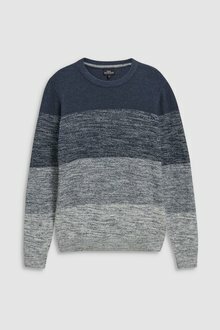 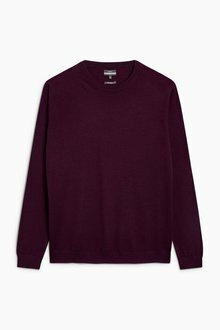 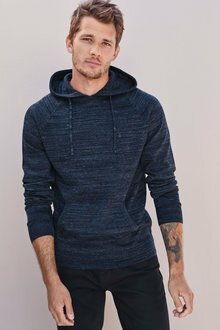 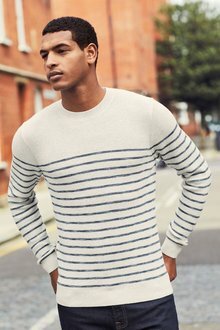 From merino jumpers and sweaters to cardigans and chunky hoodies, there's something for every man. 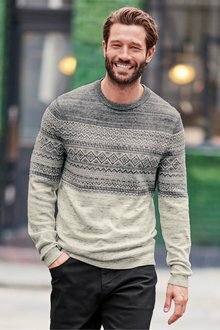 Stay snug with our range of knitwear for men. 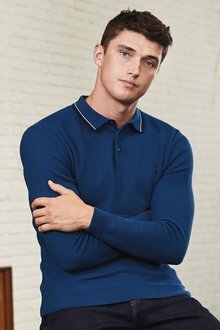 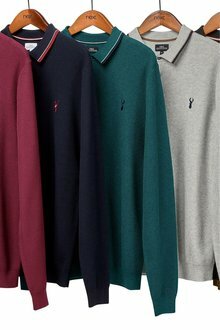 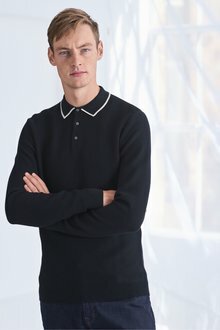 From crew neck sweaters to polo shirts, our range of men's knitwear is perfect for cooler weather days. 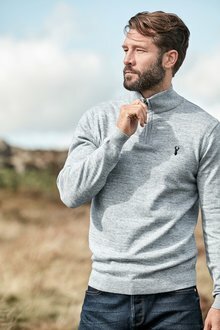 Our knitwear is made from premium wool and cashmere, as well as merino blends, guaranteeing they'll insulate you from the cold. 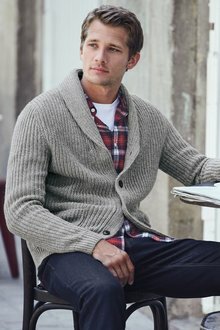 Not only do these fabrics keep you warm, they also offer a suave look that helps dress up your outfits. 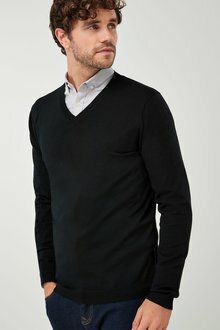 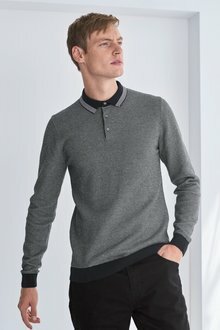 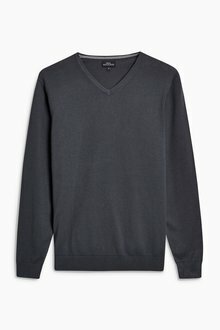 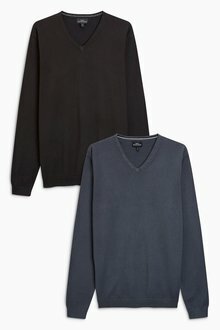 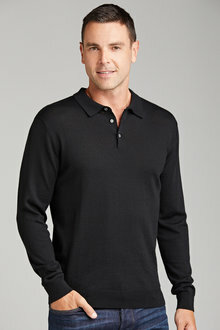 Pair a V neck sweater with dress pants and a lighter shirt for classy corporate outfit. 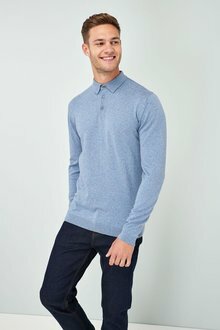 For more casual work days and weekends, opt for a knitted polo or hoodie with a pair of our men's jeans for a sophisticated look that's totally effortless. 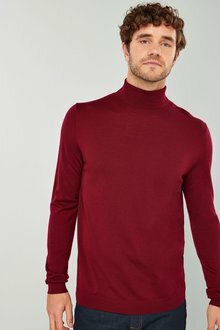 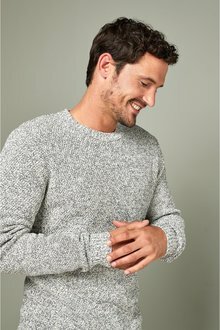 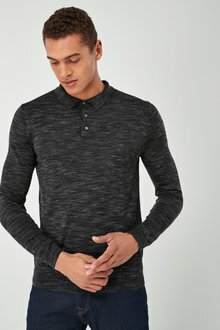 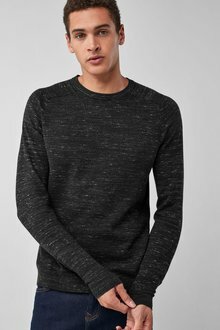 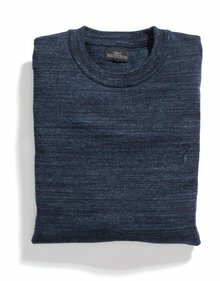 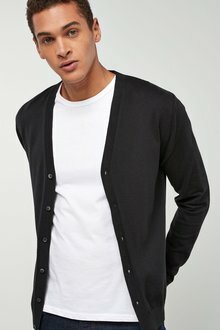 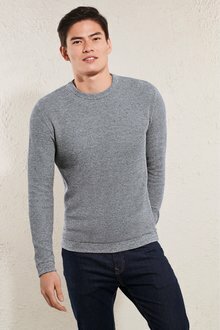 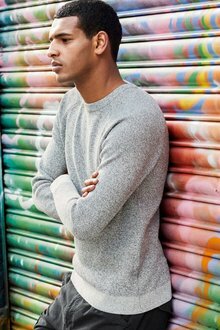 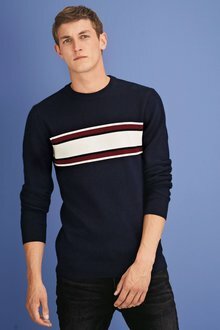 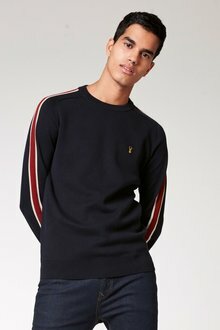 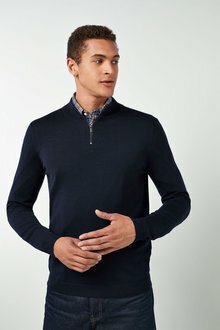 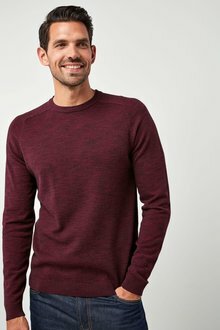 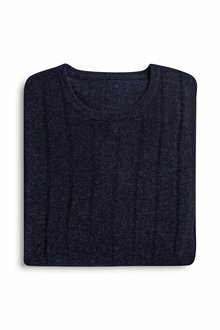 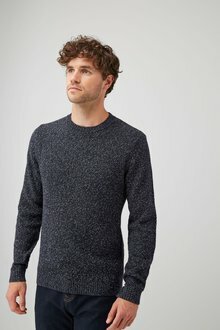 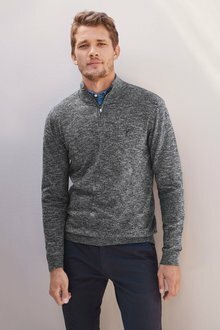 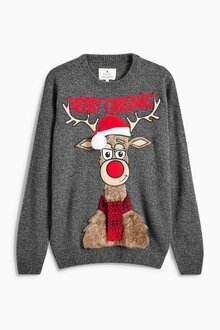 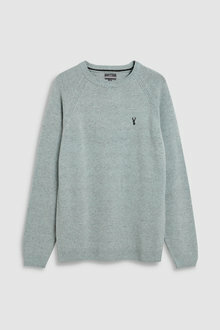 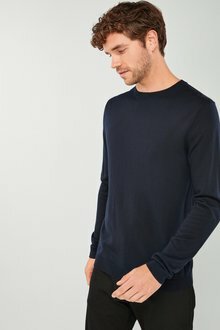 Browse our full range of men's knitwear online at EziBuy today. 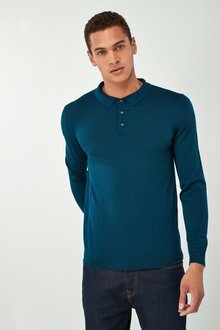 Pay with Afterpay and enjoy quick delivery and 30 returns.